I’m always happy to try out a sports gadget. Trouble is, this involves having to go out for a run, unless I test the gadget by running round the garden, but it’s February, not January, so that was out. 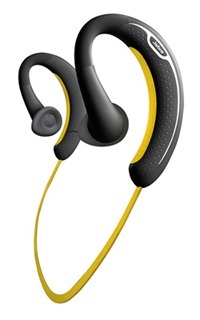 The Jabra Sport Wireless Headphones allow you to listen to music, take calls during workouts and comes with a free download of Endomondo Sports Tracker that has features designed specifically for these headphones, including the ability to get status updates on speed, distance and lap time by tapping the headset. When you finish your workout, it automatically uploads your data to the website, so you can see all those pretty stats and charts and maps. Set up is easy. I charged the headphones, connected them to my iPhone via Bluetooth, tested them for music, then asked Shaun to phone me so I could test if calls came through but he took so long finding my number in his phone that it would have been quicker for him to write me a letter and post it, and then he said he had no signal anyway. But as no one phones me and even if they did, I wouldn’t answer it, I’m not fussed about the answering the phone option, let’s just assume it works. This morning I had a look at the Endomondo app and was pleased to see that it has a countdown timer on it, so it doesn’t think you’re out running when actually you’re still standing in your front garden trying to get your phone into the armband and then the armband on your arm. I set the countdown timer for 15 seconds and a robot woman came through the headphones at 10 seconds, then again at 5 seconds, and then seemed to count down quickly to zero. I was still fussing about with my phone and the armband (supplied with the headphones and which must have been designed for Geoff Capes) when she got to zero and so Endomondo started without me but then realised I hadn’t gone anywhere and told me it had gone onto auto-pause. To my un-audiophile ears, the sound quality was good. I would prefer in-ear headphones though to block out the sound of the traffic and the sound of my soles slapping cement. I ran for a while and after a mile, the music faded out and the robot woman told me I’d run a mile and how long it had taken me (how she managed that without laughing, I don’t know), then the music faded back in and then The Polyphonic Spree came on and I wanted it LOUDER and so I stopped and went to use the controls on the earpiece for the first time and I pressed what I thought was the go louder button (which if held down is also a skip forward button) but it wasn’t the go louder button, it was the FM radio button and The Polyphonic Spree disappeared and I stood there pressing buttons on my ears and couldn’t get the music back, all I got was the robot woman telling me how far I’d gone and how long it had taken and how many calories I’d burnt and I still had half a mile to go and I didn’t want to do it without any music and I couldn’t be bothered to take my phone out of my armband and try and get the music back and so I walked down the hill but decided that was really lame and ran the last hundred yards. I like the headphones. They’re comfy, don’t move about and sound quality is good. I just wish my iPod Shuffle had Bluetooth and I could use that instead as I don’t use my phone for music and even if I did, I wouldn’t want to run with it on my arm. Maybe I’ll use them down the gym, it’ll stop me getting my headphone wires caught up in the rowing machine seat. Good advice. I’m in the market for new headphones for my runs so i might try these out with the app. Glad the voice doesn’t chide you for slow runs. Great advice you have there for the headphones. 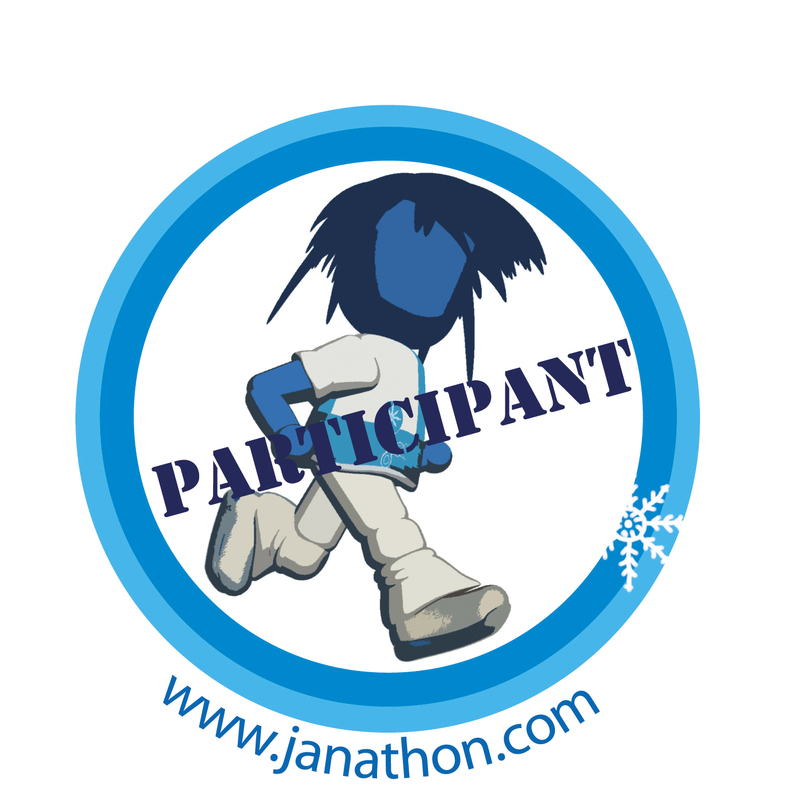 Indeed it is a very nice companion every time you run out because it is easy to sync it on the website. Oh, they sound quite fancy! What’s the battery life like on these? I really like the sound of them, but pretty sure it’s fairly low like 2-3 hours. Can’t find anything with say enough for a long run, 20 miles. Wireless headphones are very convenient specially if you are moving around a lot. Wires can get messy sometimes. *;:,.